Register now for our free weekly online yoga classes for the CF community! Yoga is all about how you feel, not how you look. Our multi-level classes use breath linked with motion, with a lot of options that make the practice accessible to people with diverse physical abilities. For the young, and young at heart! Our Kids Yoga classes are fun and playful, using stories and games to improve focus, build physical stamina, and empower kids with understanding and self-confidence. A relaxing and less physically intense yoga practice. Focusing on the breath, gently exploring range of motion, and staying present in the moment creates an empowering practice for body and mind. Complete the registration form below to officially sign up for our 2019 classes. Click the button below to officially sign up for our 2019 classes. 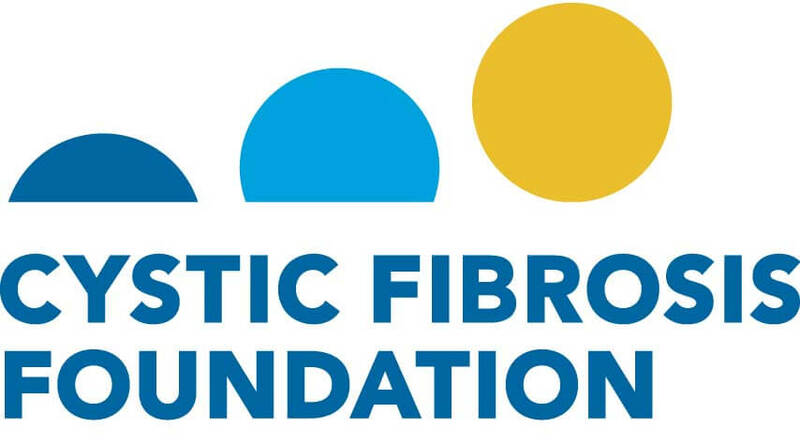 Special Thanks to the Cystic Fibrosis Foundation! Thanks to the generous Impact Grant, weekly classes are FREE to everyone with Cystic Fibrosis and their support network of parents & caregivers, spouses & partners, family & friends.